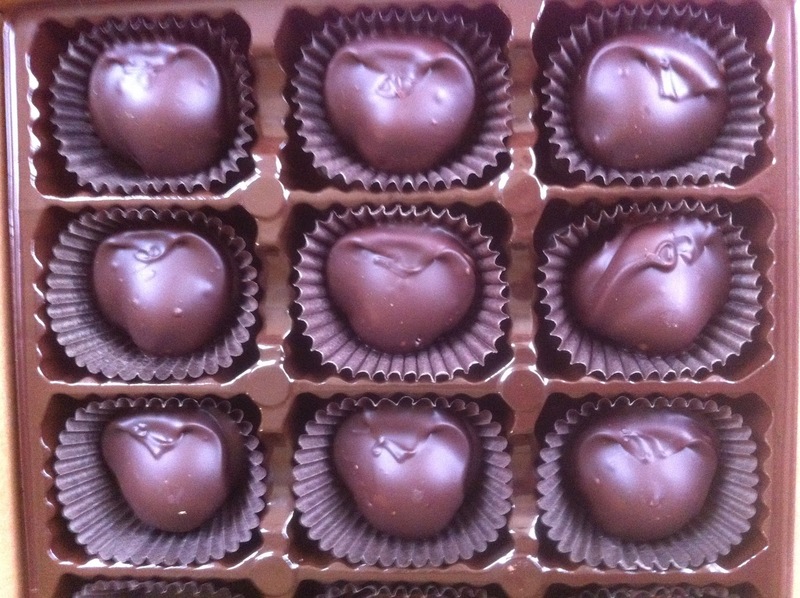 Chocolate covered macadamia nuts are a classic treat from Hawaii. 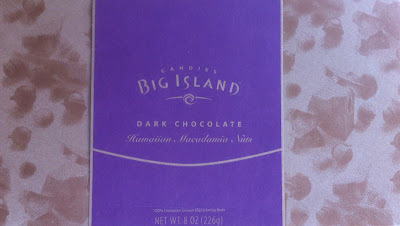 Recently I received a box of the goodies (the dark chocolate version) straight from Hawaii, created by Big Island Candies. They were tasty. 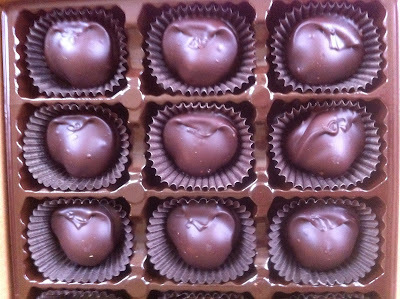 You can't really go wrong with fresh macadamia nuts clothed in rich chocolate. My only complaint was the the chocolate coating was quite rigid and didn't melt easily. You really want the buttery macadamias and chocolate to meld in your mouth and they never merged in this case. They remained separate elements throughout. 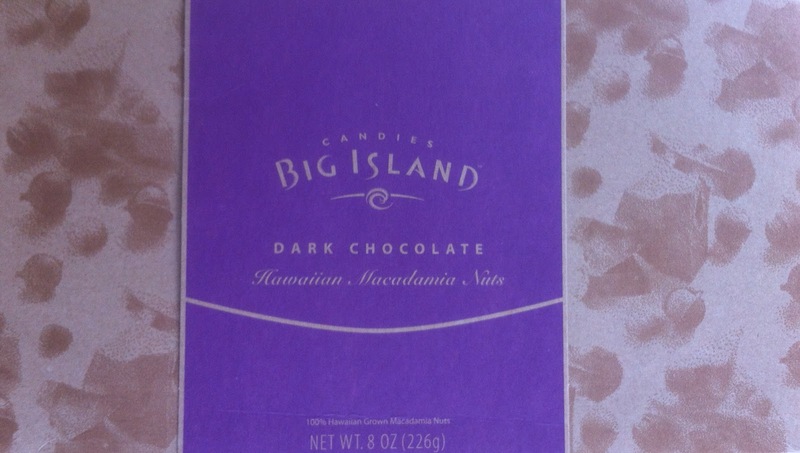 My suspicion is that since so many of these Hawaiian chocolate treats are shipped and carried away from the islands, they have to be packaged with no risk of melting on the road, so maybe the company uses a chocolate that is a bit firmer. Thanks for sharing these, Carol!